What do you do when the weather is beautiful and you want to be outside? 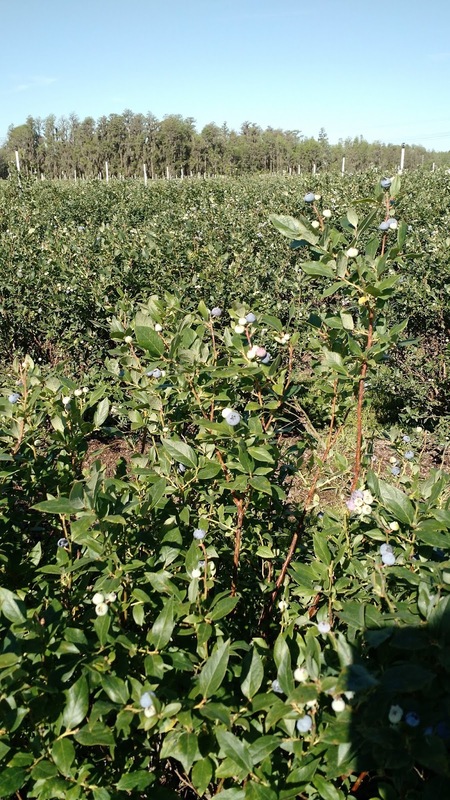 You go blueberry picking! It’s blueberry season here in Florida. I’m crazy about this super fruit and look forward to this time of year and with U-Pick farms popping up in the area, I spent a pleasant morning picking and thinking. The morning was perfect. Cool temperatures, bright sunshine and time alone. Don’t you find that sometimes you need solitude? Sure, I was picking berries along with a bunch of other people, but because I was by myself, I spent the time thinking about life, which eventually led to thinking about writing. There was no pressure, no hurry to be anywhere. And in those two hours I came up with new characters and story lines. Sometimes writers need to refill the well. I did it by clearing my mind and savoring the world around me. I also filled up two pails of blueberries. 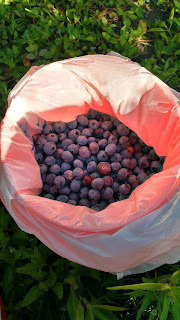 So my berry picking day ended up being rejuvenating and productive. I highly recommend time away from the everyday routine. I’ve let writing commitments, deadlines and schedules keep me from being spontaneous. Taking a breather is important, but how many of us say, I’ll do it later? After my fun day, I say, plan a detour. You never know what might come of it! Do you have any outdoor plans for the summer? Tara Randel is an award-winning, USA Today bestselling author of sixteen novels. Family values, a bit of mystery and, of course, love and romance, are her favorite themes, because she believes love is the greatest gift of all. 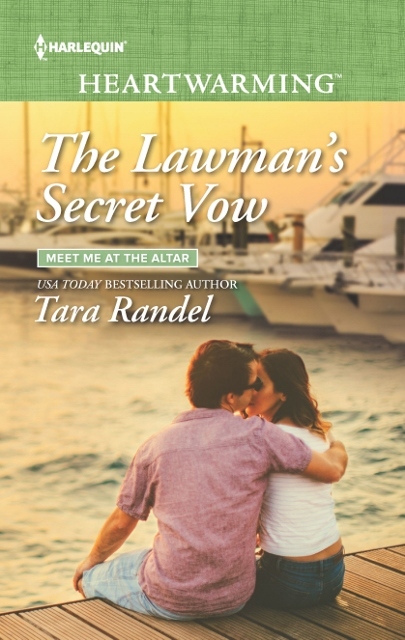 Look for her Harlequin Heartwarming romance, THE LAWMAN’S SECRET VOW, available August 2018. Visit Tara at www.tararandel.com. Like her on Facebook at www.facebook.com/TaraRandelBooks. 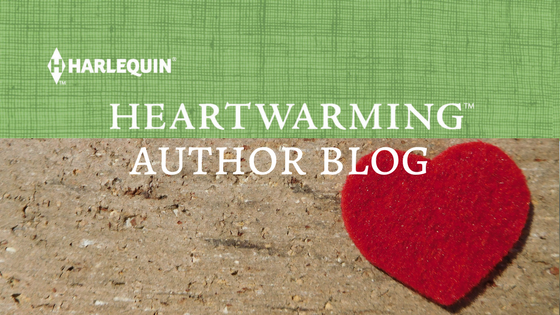 Sign up for Tara’s Newsletter and receive a link to download a free digital book. 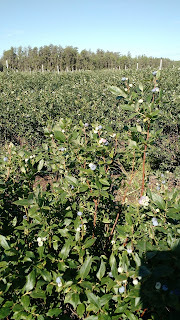 I could relate to this post, Tara, not because I like blueberry picking (it looks like hard work, all that bending down!) but because I love opportunities to daydream new plot ideas etc. My favourite time to do that is when I’m in a car...as a passenger of course!...or travelling on transit somewhere. Best of all, sitting in an Adirondack chair staring out at the lake at my cottage! You’re so right when you say we need those times to rejuvenate. As to those blueberries.....pie? Jam? Being a passenger is also a great way to come up with story ideas. I do plenty of thinking when we drive places. And as for the blueberries...I mix them together with fresh strawberries, add some whipped cream and I'm a happy person! Sounds like a great day, Tara. So many different ways to fill the well. My favorite has always been long walks. Lots of plotting goes on as I'm plodding. Love berry picking and apple picking, too. Just being outside can do something good to my brain! Thanks for the reminder. There is something about being outside that changes your perspective. We all need a break from time to time. Thanks! I'm a walker, too, plus we go out and listen to live music a lot, which is an inspiration in and of itself. Last night a friend was singing Harry Chapin songs and I'm still feeling them. 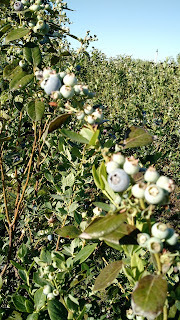 Wow, blueberries and new plot lines. You've had a productive morning! You've inspired me to get out and walk later today. It's already too hot here to get out and even walk unless it's at the crack of dawn, or just before dawn cracks. I grew up in Oregon where as kids, picking all kinds of berries and beans and hops were the way we made money for school clothes. I also hoed onions and beans, and picked prunes, cherries and walnuts. By the time my kids came along they had passed laws that kept them from working in the fields. I really enjoyed those summers and early fall seasons, and can't see any reason to keep teens from learning work ethic while earning money. 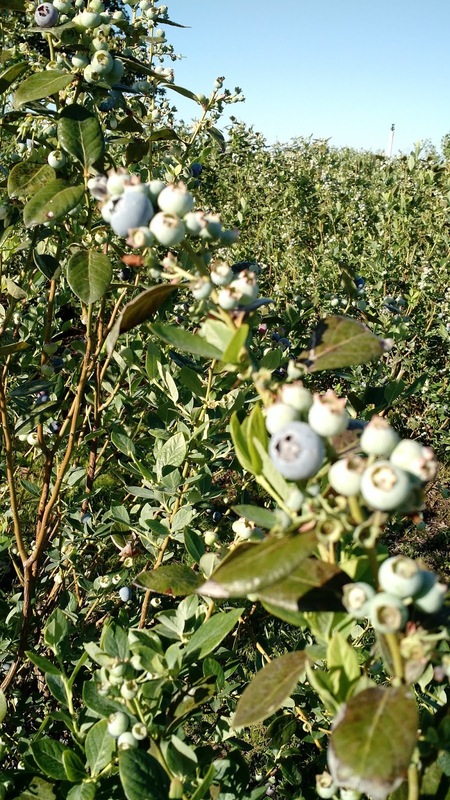 Happy to hear you got new story ideas while out there getting blueberries. I need to do something to kick start a scene I'm stuck on. Time for a walk by or in the lake, I think. Walks always break the block! Blueberries....strawberry and raspberry picking have always been fun. But I'm with Janice. Too much bending over for me now. I loved Roz's take about the kids being allowed to work and earn money at an early age. I think we do kids a disservice by passing laws that keep them even from babysitting! Sitting under a tree in my front yard watching the golfers ride by in their carts, the younger ones walking...is like watching a movie. If I'm lucky, I get an idea. Usually, closing my eyes and feeling the sun on my face is productive. Tara, thanks for the lovely stories! Thank you, Tara. Here in Maine we rake wild blueberries and pick potatoes, and both pursuits kept school kids in cash until the mechanized age arrived. I've done both, they're both hard work and both worth doing. Nothing is more inspirational to me than being outside, submerged in nature. I'm working like crazy to get all my jobs done so I can head north to Labrador. That's where I recharge my batteries.